Why Use Pinterest Marketing For Your Business? | Leapfroggr Inc.
A huge number of people visit social networking sites regularly, and why not? Social media has managed to give netizens a chance to live in a so-called second world, in which they are free to express themselves through words, pictures, sounds, and videos. Social networks also make it possible for people to connect with one another at any time, and from anywhere. Today, Facebook and Twitter are examples of social networking sites that encourage computer users to post their thoughts, their current statuses, and anything and everything that interest them. However, when it comes to photo sharing and organizing, people would rely on other sites like Flickr, Tumblr, and Instagram. A great site that works along the same lines is Pinterest. This site gives emphasis to organizing, sharing, and storing pictures uploaded by its many users. Indeed, many use it precisely as an online scrapbook. 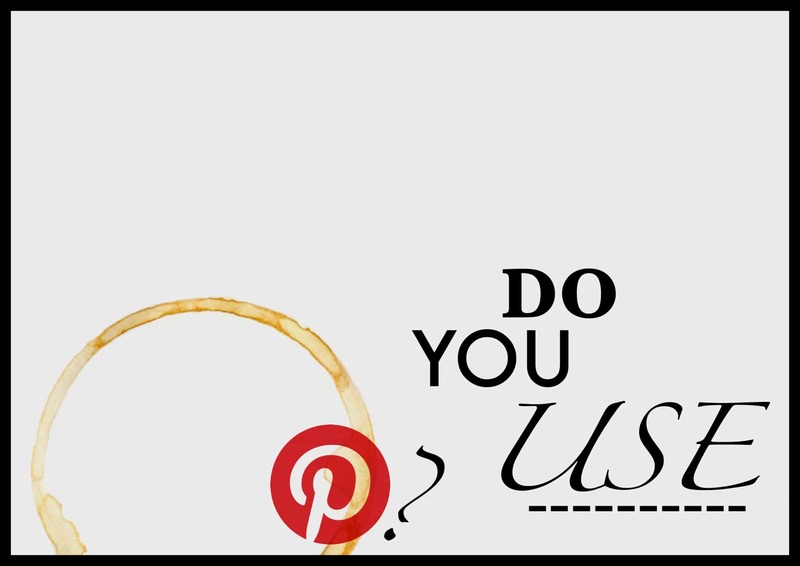 Do You Use Pinterest Marketing For Your Business? Pinterest was first introduced a couple of years ago, right after its founder, Ben Silbermann, resigned from his job at Google, Inc. It steadily gained popularity in the US, and by January of 2012, Pinterest was reported to have secured almost twelve million regular visitors. Pinterest is simply an online pin board where members can pin pictures (or even Videos) for long-term storage purposes. Each member gets his own pin board once he signs up, and like in Twitterverse, that member can follow other members, even if they don’t have any mutual friends. A Pinterest user can upload any kind of picture, and he is allowed to control the visibility of each of these photos. “Pin” is a term that is similar to Facebook’s “Share” button, although in this case, it is more used as a bookmark to save websites and pictures that a member really likes. What you have pinned will always be reflected on your board. 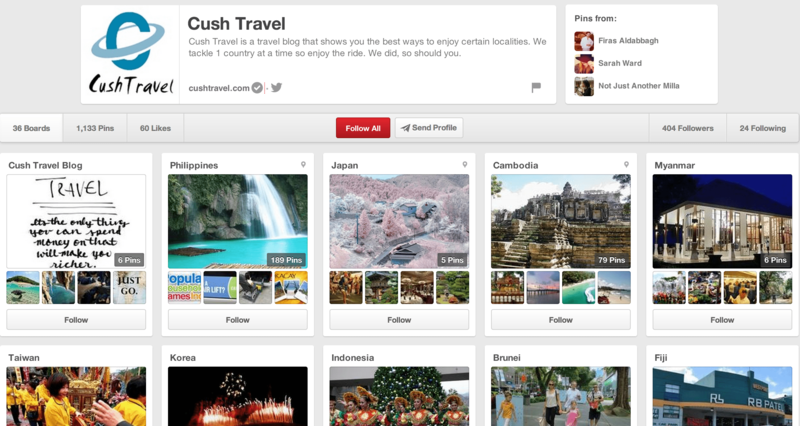 Pinterest gives you the chance to collect and organize pins by allowing you to create multiple boards. Think of these as photo albums that you can personalize, from the name to the sharing options. Each of these boards comes with individual privacy settings, making it easier for you to keep some of your files secret, and the others public. When you follow a person on Pinterest, you will be able to see their recent pins and boards on your home feed. You will also get the chance to see what other members love, and this makes it easier for you to follow and pin boards that are currently trending. For those who are using Pinterest for business purposes, the site helps them stay informed. Thanks to the site’s pins, for example, market research about the products and services that are on-demand will take a lot less time and effort for savvy businessmen and entrepreneurs. Recently, there has been news that Pinterest will be introducing a “Personalized for You” main board, which will serve as a separate board that will show posts and news that are related to your interests. As a small business owner, this new page will be very beneficial for you, since you can now also rely on Pinterest for your daily share of news about things that are relevant to your company and brand. For example, you will be able to check out the latest things from competitors, plus the hottest products, just by seeing the popular posts on this personalized page. Because Pinterest is more focused on sharing pictures, it is often used by businessmen for the promotion and advertisement of their products. Take note that the site was originally constructed to help members make friends by looking for people with common interests. It doesn’t take much imagination to see how that could branch out into advertising and marketing. Putting together people with the same interests is, in a way, putting together a market demographic for a product. Pinterest marketing is a very good outlet for displaying products, and for looking for clients who are interested in these kinds of goods and services. This may be one of the reasons why Ben Silbermann, in an interview, mentioned that this 2014, Pinterest will generate new pages and policies, specifically addressed to advertisers. Pinterest is predicted to gain a sizeable revenue from these new policies. Recently, the site has made it possible for people to create business accounts too. A “Pinterest For Business” page is different from a normal page on the site in several ways. For example, you are often given tips on how to use the site as a business owner and how to gain popularity. The page also offers free tools that you can use to measure the status of your business. For example, there are widgets that monitor the traffic that goes through your page. Yes, you could technically use external tools to get some of the same results as the widgets offered, but having them consolidated on one interface from the start saves you a lot of trouble. How do I Create a Pinterest Account for my Small Business? What immediately sets Pinterest apart is the fact that you can register using your other social networking accounts, particularly Twitter. A benefit of this is that it is quicker for you to add people whom you already know on Facebook and Twitter on Pinterest. Since you will be using this profile for business purposes, you are recommended to use the same usernames, same email addresses, and same profile picture. Once you’ve given a name to your profile, Pinterest will ask you about your interests. You are advised not to skip this part: the next time you log in, you will find news and posts on your main board that are related to the topics of your liking. You can use this time to follow topics and posts that are related to the nature of your business. If you want to start from scratch, you will be happy to know that you can now create a Pinterest profile that is entirely dedicated to your business. You can do this by simply clicking on the button that says “Join As A Business”. You will be asked about the nature of your business, but aside from this extra information, the process of setting up the page is similar to making an ordinary one. 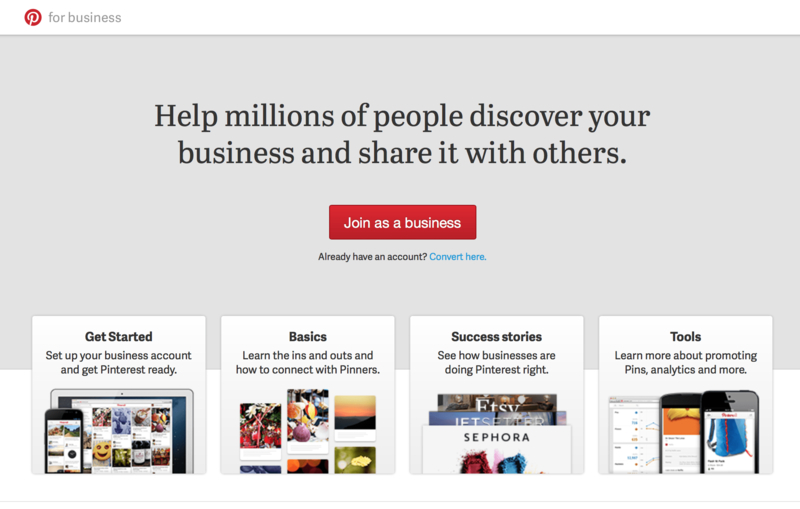 By the way, you can also transform your personal Pinterest account into a business page in the Settings tab. Once your profile is up and running, it is now time for you to organize your pins and boards. If your business is offering a variety of goods and services, it is wise to divide these categories into boards. Creating boards will make it quicker for you to organize your pins, and it will be more convenient for people to browse through your products. Make sure that all of your posts are backed up by descriptions that will be helpful to potential buyers. Take note that even if your Pinterest profile is used for your business, this does not mean that your account will only contain pictures of your products. You should also post other things aside from your work, such as your interests. You may want to start a blog and pin the URL on your boards. Never hesitate to interact with fellow Pinterest users. Don’t be afraid to get creative, provided that at the end of the day, your main board will still be pleasing to the eyes and easy to navigate. 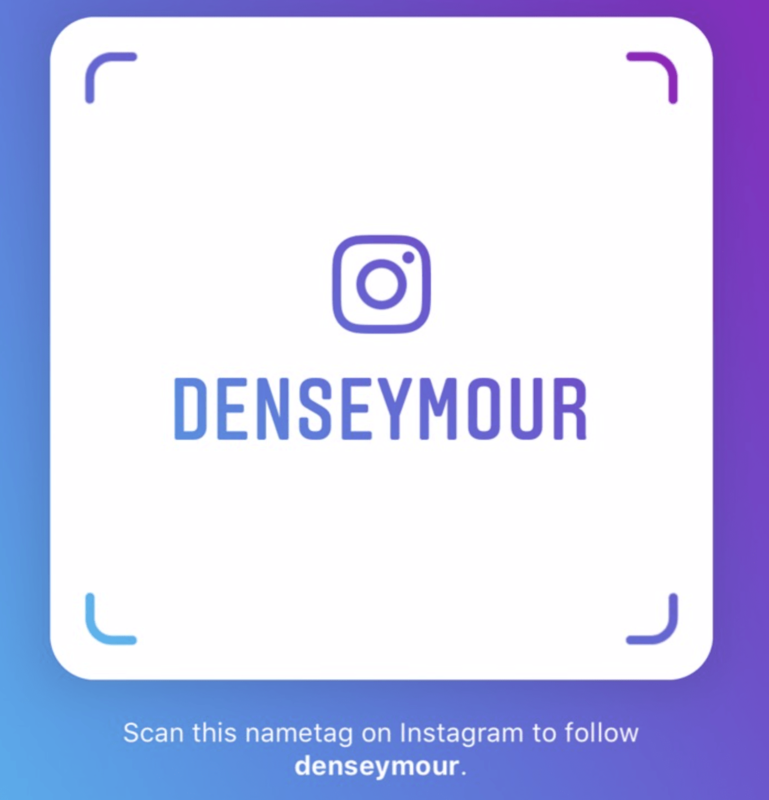 How will this Account Help my Boost my Business? Not only will a Pinterest account give you more outlets for exposure, but it will also serve as a platform in which you can do market research and brush up on your advertising strategies. In terms of research, by regularly looking at the activities on your main board, you will be able to get to know your competition. In fact, you can choose to pin all the posts of your competition in secret boards, and this becomes a way for you to study how you can make up a strategy that will not only be unique, but will top your competitor’s, too. Do not forget that by actually reading and commenting on the pinned posts on your main board, you are able to interact with other regular Pinterest members. You can see by their pins and comments the kinds of things they are interested in, and this knowledge will give you a better understanding on how you can market your product in such a way that you are targeting the right demographics. Aside from customers, having a Pinterest business page will attract the attention of other entrepreneurs who may be looking to invest or be partners with you. Think of this as an opportunity to extend your roots. There may be business opportunities that you might want to tap into in the near future. What are the advantages and disadvantages of Pinterest in terms of business? As mentioned before, Pinterest is mostly being used for creative purposes, for bookmarking certain images for future use and of course, for businesses, often ad-related. Because of its simple and quick way of sharing pictures to millions of Pinterest users a day, the site has become a perfect spot for introducing print advertisements and sharing them without having to deal with payments and very strict policies on sharing for commercial gain. Still, if you want to set up your business via Pinterest, there are certain things you have to know, including the advantages and disadvantages of using the site for business. Let’s start with the advantages. First of all, Pinterest is very easy to use, and the site is not difficult to navigate. Anyone can access your files by clicking on your pins, and they can also use these pins to share what they like on your profile to their own boards. Of course, you have to keep your pins and boards organized very neatly, but this is also easy to do, thanks to the boards that you can add later on. Second, Pinterest is primarily a photo-sharing business. That means that if you have something to sell, the most important thing that you should do is upload a decent picture of your product or service as a pin, add your store’s information in the caption, and promote this pin to other boards. If you want to be more organized with your brand, then it is advised that you come up with a design to categorize your products into the boards. That way, interested clients won’t have difficulty browsing what you have to offer. Third, if you are in the business of interior design, architecture, fashion design, and other related industries, then Pinterest is the ideal site that will help you show your work to the online world. There are plenty of successful entrepreneurs today who have started growing their endeavors from something as simple as a social networking profile. The key is to keep your posts and your content high-quality, fresh, and eye-catching. Promoting these will not be as difficult. Fourth, you can use hashtags in order to make your posts searchable. Hashtags are also a great way of meeting people who have found your hashtag relatable. Fifth, your Pinterest account is not only a means for you to meet clients, but it also provides a platform for customers and investors to get to know you more, both as a businessman and as a person. Remember that establishing relationships with people is a great start to growing a business, and so even online, you have to present yourself as someone who is approachable. Even the content of your posts can be an advertisement to your business website. Finally, do not forget that search engine algorithms (apparently) consider Pinterest accounts as credible, hence letting them show up in the search results. This adds another way for you to take over a spot on Google’s search results. Now let’s look at some of the “reported” disadvantages of using Pinterest. One of the major disadvantages of Pinterest is that there is no knowing if you are committing copyright infringement by pinning or re-pinning a post. Since these pins are made up of URLs, it is also difficult to determine whether you will be directed to a legitimate site, or one that will cause your board to be filled with spam and inappropriate and dangerous content. Pinterest has yet to create a feature that allows members to pin posts depending on a user-created schedule. This means that all pins are posted on the board manually, and this is not good for those who cannot be online throughout the day. You could, however use paid web-apps for cover this function. The biggest disadvantage of Pinterest is it’s age. The site is relatively new, so it is natural for many people to not be familiar with it. Thus, this could prove a challenge for getting loyal followers for your company. So far, you still need the help of other social networking sites (you can promote using your Google+ Business Page, Facebook Page, Twitter Profile and more) to encourage netizens to visit your Pinterest account and business website. How can Pinterest Help Improve SEO? One of the best things about setting up a Pinterest account for your business is that it can be used as a means to increase your brand’s visibility. An extra social networking account simply makes it easier for people to search for your business. Aside from this, there are plenty of ways by which you can use Pinterest to enhance your SEO techniques. Pinterest is not just about sharing and uploading pictures. There will always be enough space for you to insert relevant and high-quality content that are related to your company. You can use your knowledge of keyword-rich content here so that search engines won’t overlook your blog when a netizen searches for terms you’ve included in your posts. You can always add a Pinterest badge to your websites to allow other people to advertise your site for you. On this blog, you could use your cursor to hover on a picture and a Pin It button will appear. You can click on that and share our images on your Pinterest account. Since you are in control of the content on your main board, it wouldn’t hurt to engage in back linking activities, as long as you have permission to post these links. If you are not sure if you want to write your links as comments to other people’s pins, then it is recommended that you post your links on the sites that you own, like a blog or another social network profile. Build your popularity by following people or having them follow you back. It is not proven nor will Google ever tell you that it’s a factor for search rankings, but when it comes to social media’s effect on SEO, your follower base (internal linking and other theories) could be considered as a sign that your brand’s content are trusted, quality, fresh and relevant to your niche. 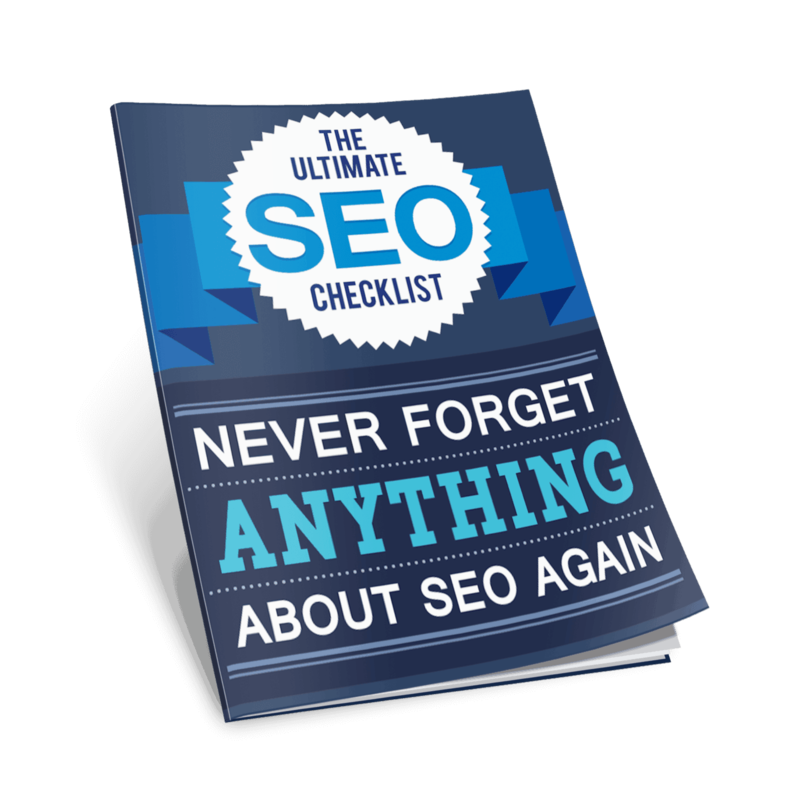 This leads to improving your brand’s authority and Google will recognize you for that. Finally, you can use Pinterest’s own analytics tool to gather data. You’ll know which pins gets your page the traffic, and even how many times your post was re-pinned. That’s already targeted data that you can make use of in your SEO campaign. Learn from fellow Pinterest users! Pinterest is still very popular in the US today. Here in the Philippines, although many Filipinos have heard of this social network, Pinterest is still yet to be accepted widely—which is not to say that it won’t be in the future. Businessmen should definitely think about putting up a Pinterest page if they would like to tap into a worldwide market over the Internet. While most businesses that you can find on the site are focused on fashion, interior design, and travel, that doesn’t mean that other businesses don’t have a fighting chance of becoming a hit online. Look at the e-commerce website Lazada. It found its roots online, and Monique Espino, Lazada’s former social media head, just recently gave a talk about how sites like Pinterest have made it possible to gain a foothold in the international market. Household brands like GE (General Electronics) and Sony Electronics have now secured thousands of followers just by creating a Pinterest account that incorporated what their businesses are all about. These two companies have customized their Pinterest pages in a way that should prove useful to other businesses looking to leverage the site’s tools. Online brand-building has never been as visual as it is on Pinterest—nor as eye-catching.